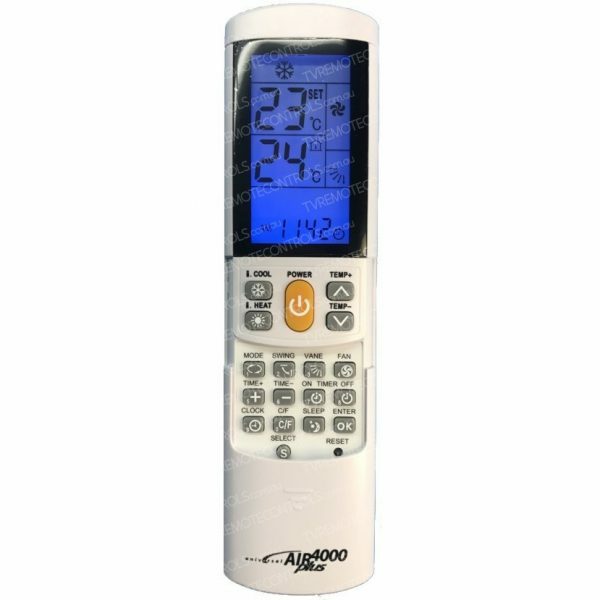 HomePanasonicReplacement Universal PANASONIC CWA75C3109 Air Conditioner Remote Control. 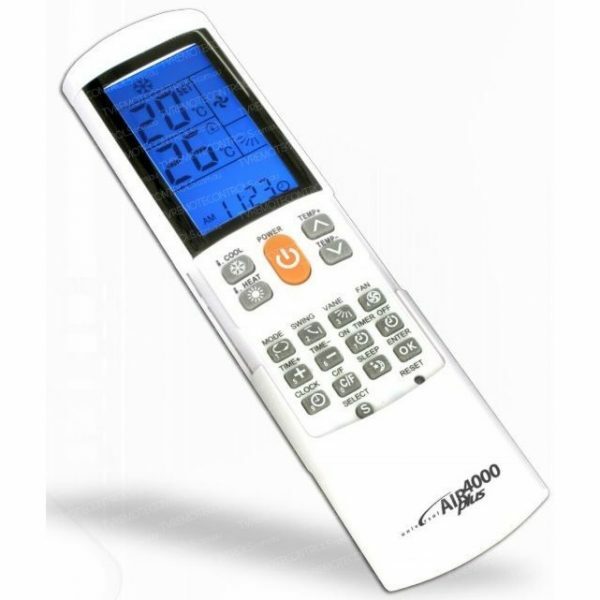 The genuine original A75C3109 remote control is now no longer available from PANASONIC and we are now supplying our replacement universal PANASONIC AC remote control as a substitute. It needs programming, please read the products full description. The?CWA75C3109 is suitable for the PANASONIC Models?CS-E7GKR, CS-E9GKR, CS-E9HKR, CS-E12GKR, CS-E12HKR, CS-E15GKR and CS-E15HKR, CU-E7GKR, CU-E9GKR, CU-E9HKR,? CU-E12GKR, CU-E12HKR, CU-E15GKR, CU-E15HKR, CSE7GKR, CSE9GKR, CSE9HKR, CSE12GKR. Also CSE12HKR, CSE15GKR, CSE15HKR, CUE7GKR, CUE9GKR, CUE9HKR, CUE12GKR, CUE12HKR, CUE15GKR, CUE15HKR. The Remote also requires two AAA?batteries. 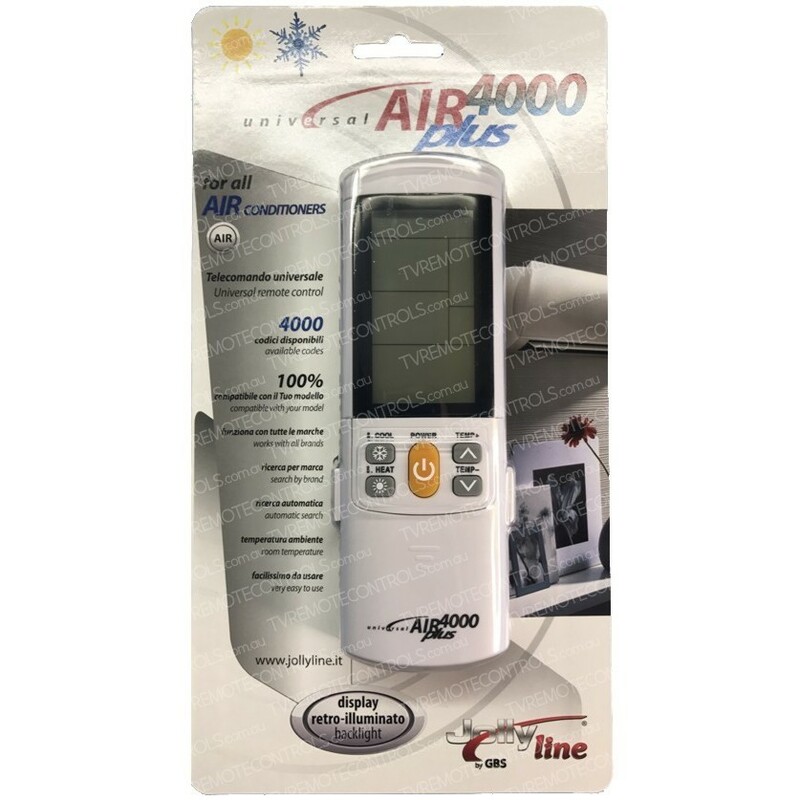 Replacement Universal PANASONIC A75C3660 CWA75C3660-1 Air Conditioner Remote Control.